This is part two to the post explaining what children really need (see part 1 here). Below are the next three rights Carlson says children deserve. Each child has the right to a home built on marriage. Each child has the right to siblings. The growing trend in developed nations is to only have one child. Those who are an only child have been found to be more likely to disrupt the classroom and display more behavior problems in learning, impulsivity, hyperactivity, and anxiety. Sibling relationships are also the longest blood relationship that people can experience. These attachments keep growing over the years if they are given the opportunity to occur through the birth of a sibling. Each child has the right to ancestors. Children who know about their ancestors have a greater sense of “emotional wholeness and personal security.” It also helps them develop a sense of purpose and meaning to life if they are connected to their ancestors, their living family, and their future descendants. Children love to hear and share family stories, so we should tell our children stories from our own past and stories from our ancestors’ lives. 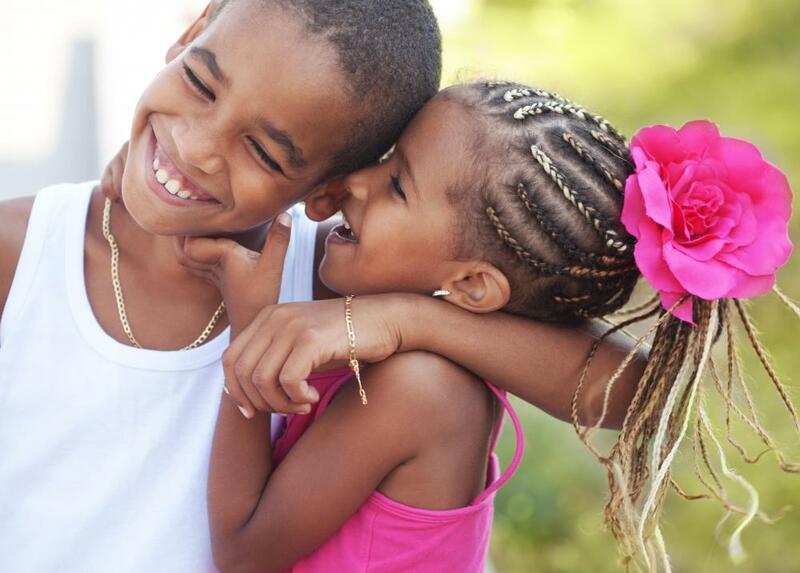 Though research supports that children benefit from siblings, married parents and a connection to extended family, parents sometimes have contrary views. What do you think about the “rights” of children listed above?